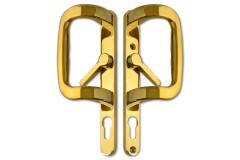 Designed for multipoint locking systems, these door & window handles are suited to uPVC, composite, and wooden doors that have been fitted with multipoint locking systems. Our range of door handles for multipoint locks is extensive - not only do we have a complete range of handles for all different PZ measurements, but we also offer some fantastic Smart Handles for multipoint locks. 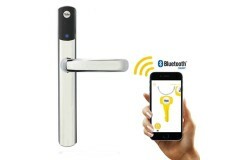 So if you want a smart lock for a uPVC door, we've got it covered. 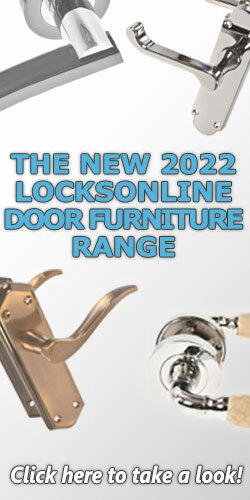 Or if you wanted a mechanical combination lock which works with multipoint locks we also have solutions for this. 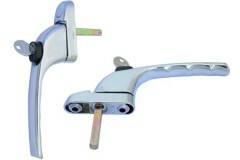 We also sell a comprehensive range of patio door handles for sliding doors using multipoint locks. These are usually actioned using a small finger-lever on the backplate of the handle, used to engage and disengage the hooks on your sliding door's multipoint lock. 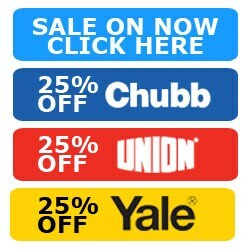 When it comes to multipoint locking window handles, we've got an extensive range of handles available, but the ones listed here are specifically for multipoint locking windows, with a locking mechanism built in. These are all fairly universal with the main differences being offset and inline styles, but you'll see all those obvious differences when browsing the range. For every type of handle you could be looking for, we've a great range of styles and finishes available, but if you're unsure what you need, or think you may be overlooking the correct type of handle for your doors or windows, please drop us a message with some photos (either of your existing handles, or the lock you need a handle for), and we'll do our utmost to help you find a solution. 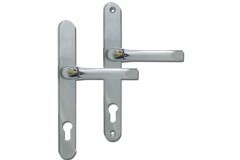 PVC Door Handles are replacement door handles for plastic doors. They are sectioned into pz measurements, which is the size from the centre of the spindle hole to the centre of the round hole in t.. These amazing new Electronic uPVC Door Handles offer built-in digital security to your uPVC door handles. They can be used as a simple solution to access control, using their built-in keypads and fin..
Our range of Sliding Patio Door Handles. There are many different styles and finishes available to suit your home, ensuring that they look great whilst providing sound functionality to your sliding pa..
Our range of UPVC Window Handles offer additional security and stylish finish to your UPVC windows. 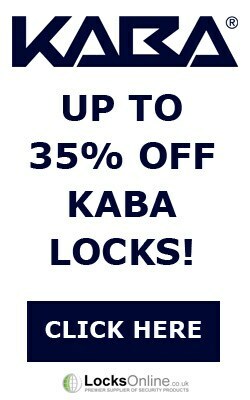 There are many different styles and finishes available, including both locking window handles and t..